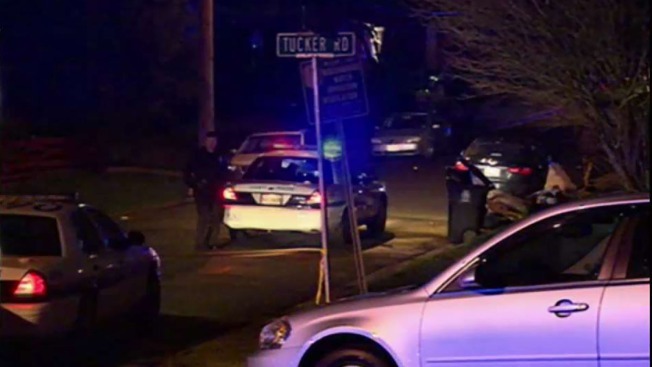 Prince George's County police are investigating after a man was found outside a home on the 1500 block of Tucker Road in Fort Washington about 11 p.m. Friday night suffering from a gunshot wound, police say. Prince George's County police are trying to determine who fatally shot and man — And why they did it. The victim was found outside a home on the 1500 block of Tucker Road in Fort Washington about 11 p.m. Friday night suffering from a gunshot wound, police say. The man was unresponsive and taken to the hospital, where he was pronounced dead, police say. No information about his identity has been released. Anyone with information is asked to call police at 1-866-411-TIPS. Stay with News4 for more on this developing story.